Leak Detection - Swimming Pool Leak Detection - Indianapolis: Why Leak Meisters? Leak Meisters Leak Detection specializes in swimming pool leak detection. That's the field we started in and we have a proven to be one of the most efficient swimming pool leak detection companies around. We use the conventional leak methods that have been tried and true for decades. We've also incorporated our own tried and true methods to provide you with exemplary service. We've incorporated visual inspection into our process of finding your swimming pool leak. This not only helps to narrow down the search but it gives us a much better idea on the repair as well. 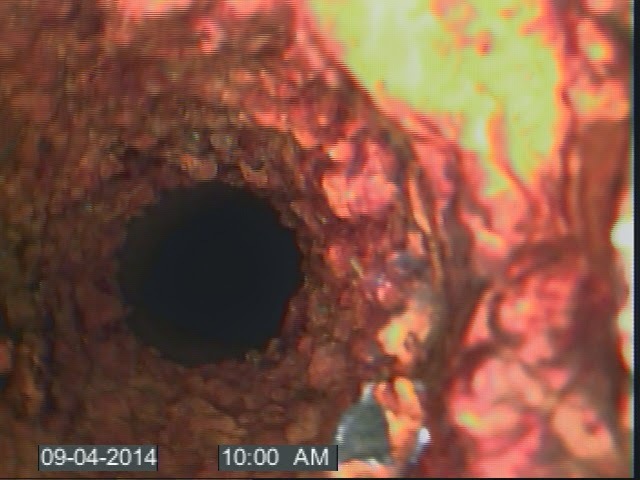 If a plumbing line is leaking underground, our visual detection will give us the exact depth of that leak. Why is this helpful you ask? Have you ever been quoted something only to find out it's going to cost more? We take that out of the equation completely. When we find your leak we'll know the exact location and depth, providing you with the most accurate repair cost up front with no strings attached. Leak Meisters' goal is simple. Find your leak and provide you with repair options. 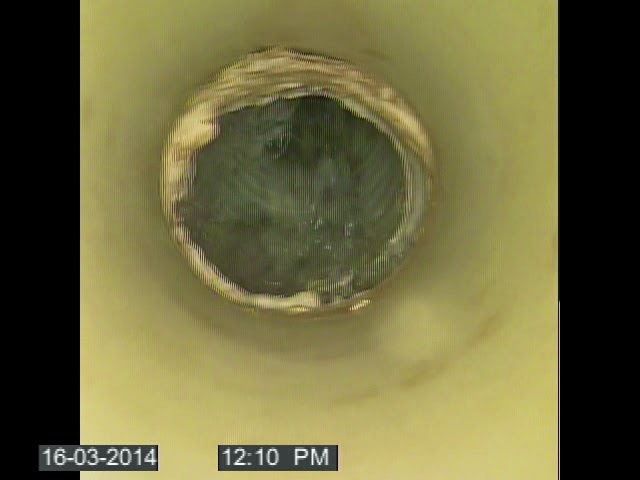 If it's a structure side leak we can, most often, patch it on the spot for a very minimal cost. If it's an underground or more complex leak that's needing repair we'll provide you with options to suit your need. At that point, we'll listen to your feedback and proceed with what you want to do. Leak Meisters Leak Detection has the equipment to repair most leaks. With concrete saws, jack hammers, underwater epoxies and glue, we can repair some of the most daunting repairs. 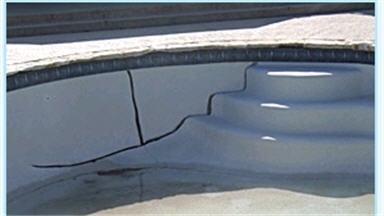 If you're in need of a swimming pool leak repair or pool leak detection give us a call today.